The information presented on this page was originally released on April 4, 2017. It may not be outdated, but please search our site for more current information. If you plan to quote or reference this information in a publication, please check with the Extension specialist or author before proceeding. CLARKSDALE, Miss. -- Almost 200 years after Mississippi became a state, residents may find it difficult to imagine a time when women could not be Extension agricultural agents. That time was right up until the late 1990s when Ann Fulcher Ruscoe became the "county agent" for Coahoma County. "Most entry level jobs for the Extension Service involved 4-H responsibilities. That's how I started in 1980 in Bolivar County," Ruscoe said. "Eventually, 4-H agents would usually become home economists if they were women or county agents if they were men." 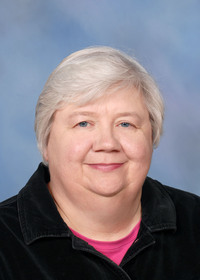 In reality, Ruscoe started with the Mississippi State University Extension Service well before that time, when she tagged along with her father, John Fulcher, who was the Washington County agent for 32 years. The Fulcher family had a small farm, and Ruscoe showed livestock and horses in 4-H. She went to rodeos all over the country and developed a strong agricultural foundation. Ruscoe looked through the glass ceiling throughout the early years of her career, waiting for the right opportunity. 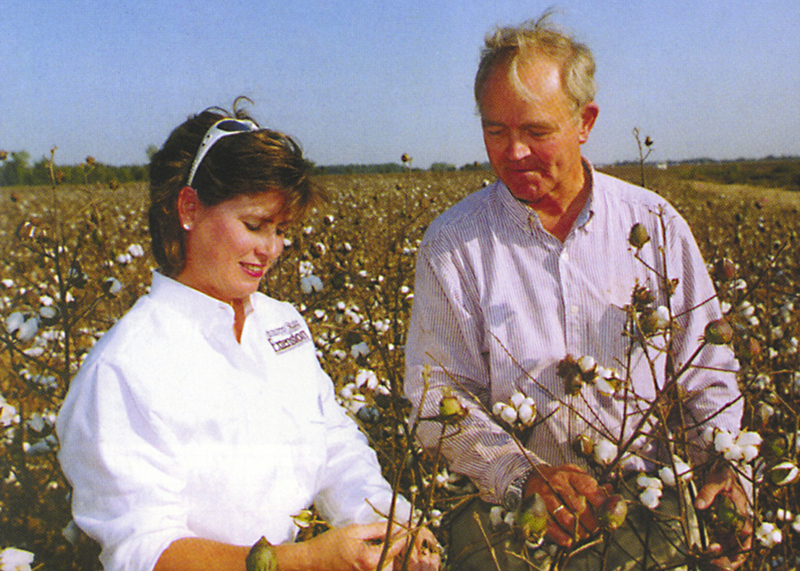 In 1996, Ruscoe became an area cotton agent, a task she described as huge, both in terms of acreage covered and in its implications for her as a woman. She found a welcoming community of farmers and co-workers. Charlie Estess preceded Ruscoe as the Coahoma County agent. The son of an Extension agent himself, he had watched Ruscoe grow through the 4-H horse and livestock projects into a young professional with a great future in Extension. Estess said Ruscoe had all the knowledge and personality traits to work with and help farmers. Ruscoe’s Extension career provided diverse opportunities to grow and learn. Coahoma County, right in the middle of the Delta’s richest farmland, also helped keep things interesting. Ruscoe appreciated the farmers who bought in to the new agricultural ideas. After retiring from Extension, Ruscoe has continued to work in agriculture. Currently, she is a crop insurance specialist with Diversified Services.